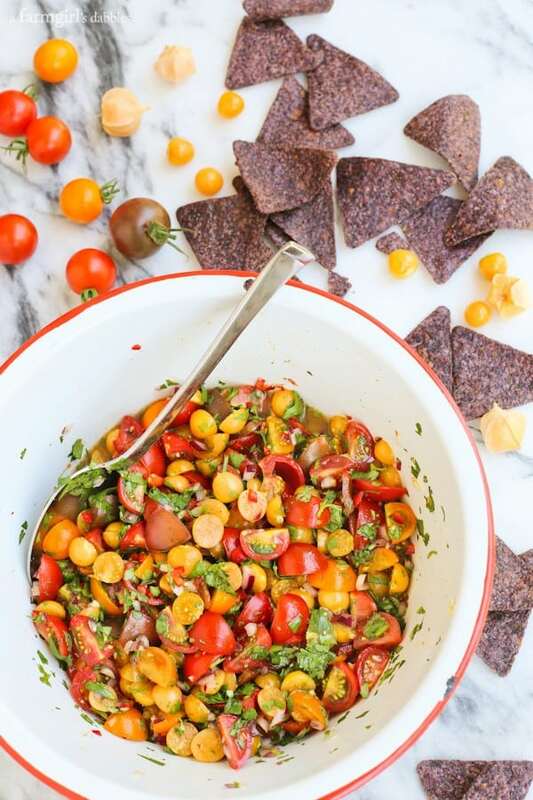 Enjoy this fresh, sweet Cherry Tomato and Ground Cherry Salsa over grilled fish or chicken, or scoop it up with salty tortilla chips. Even though I’m feeling the end-of-summer and back-to-school blues, there is much to be happy about this time of year. Especially when it comes to our garden’s produce and what can be found in abundance at the local farmers markets. 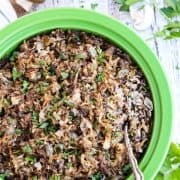 Our dinner tables and backyard gatherings are alive with the colors and flavors of harvest, our bodies relishing every last sweet, sweet bite. Tomatoes, sweet corn, zucchini, cucumbers, peppers; the list goes on and on. Our new strawberry patch is currently experiencing a coming-alive, filling our little containers to the brim with bright, ruby berries almost every day. Those strawberries feel like a precious gift right now, mid-August, a promise of all the goodness that will continue to return to us year after year, if we only give our garden a little tending to. 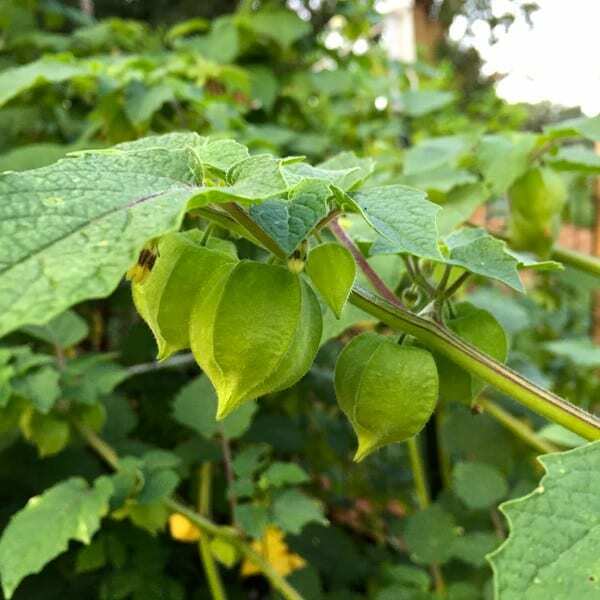 Another garden marker that’s giving us quite the delight right now is our ground cherry plant. It’s a new item to our garden plant roster, and has turned out to be a fun one. 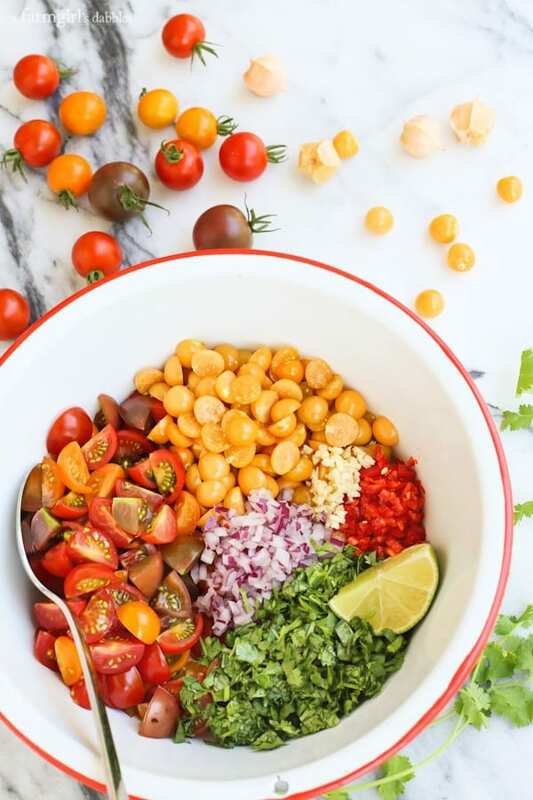 We’ve been making batches of this Cherry Tomato and Ground Cherry Salsa, each new bowl disappearing faster than the last. I was first introduced to ground cherries a couple years ago at a local restaurant. These sweet little beauties were used in a chutney on a cheese plate and then again in a sauce for dessert. I had never heard of them before, and was definitely impressed with my first experiences eating them. I have kept an eye out for ground cherries on restaurant menus ever since. But, sadly, haven’t had any further encounters. They’re not extremely easy to find at farmers markets, either. So when I saw a small ground cherry plant at our local nursery, I promptly snatched it up and Tessa helped me find a place for it in our garden. Ground cherries are sometimes called husk cherries or husk tomatoes. And from what I’ve found, are similar to a cape gooseberry. They are a small orangish-yellow fruit wrapped in a thin, crinkly paper husk, reminding me of a tomatillo. 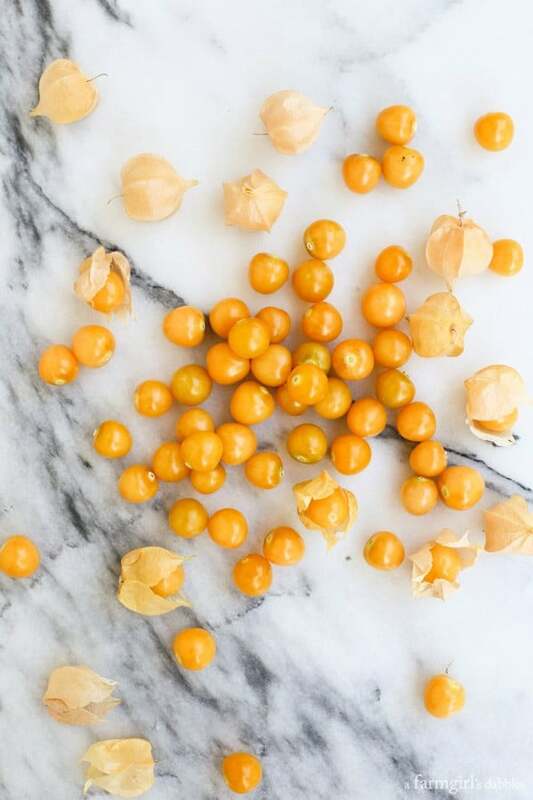 Ground cherries have a very unique flavor that is hard to put into words. Sweet, mellow, slightly tart, earthy, tomato, pineapple, vanilla…all these words float through my head as I ponder this fun little fruit. How to tell when they’re ripe? When their husks have turned to a golden parchment color and they have actually fallen to the ground. Ground cherries, quite the appropriate name. Our girls are on the fence whether they really like ground cherries or not. 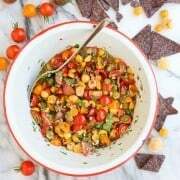 But when I made a salsa with ground cherries and cherry tomatoes from our garden, they loved it, and even commented how well the ground cherries worked with the salsa. One morning, before I left for work, I left them with a bowl of goodness I had just picked from the garden (see picture above). I asked them to make a bowl of salsa, however they wanted, and said that we’d enjoy it with our tacos that evening. They did such a great job. The salsa was excellent, but what was even better was to see the pride on their faces, all because they made something fresh and delicious without a recipe or instructions from Mom or Dad. This cherry tomato and ground cherry salsa utilizes all kinds of freshness. With a little slicing, chopping, and mincing, it comes together in no time at all. The salsa adds beautiful flavor and color when spooned over grilled fish or chicken. So Excited to try this! I have fresh ground cherries and cherry tomatoes from my garden. 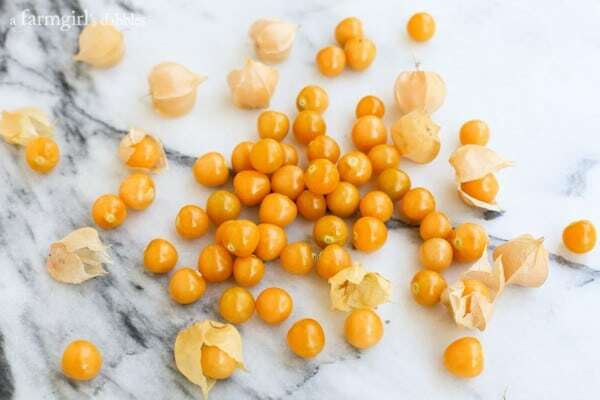 I have been looking for ways to eat my ground cherries besides popping them in my mouth! We fell in love with ground cherries last year, can’t believe how many times our daughters will mention this salsa. Just waiting for a little more of a ground cherry harvest, then we’ll be making this soon! I hope you like it, too. Happy Weekend! Going to the Farmer’s Market tomorrow and I will totally be grabbing some of cherry tomatoes for this! I need to get my hands on some ground cherries! 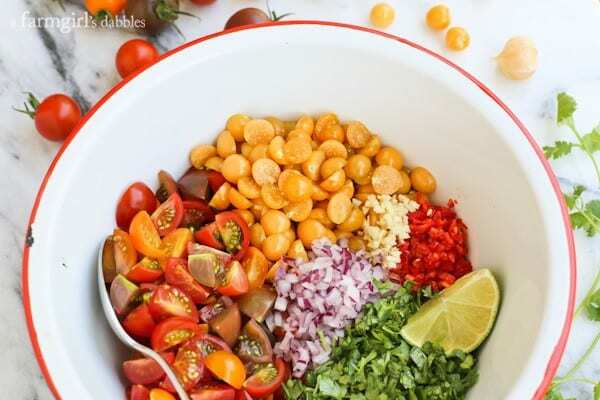 This is such an amazing salsa idea! Love that you used cherries! When I first saw this post a few days ago, I didn’t realize it included ground cherries! 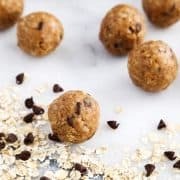 Those are one of my favorite seasonal ingredients… though usually they don’t last long in our house because we just devour them in one sitting. But gosh I love the idea of including them in a salsa! Wow, this is beautiful!! So many yummy flavors! Now I’m dying to get my paws on some ground cherries! Your salsa looks fabulous! 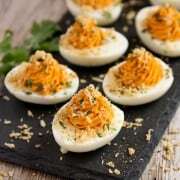 Do you think there is a way to tweek this recipe so that I can can it? I really want to make this with my ground cherries this year! Oh my gosh I see these at the farmers market every year but have never bought them!!! Love what you did with them lady!